I can't even begin to explain how in love with this dress I am. The neckline, the full skirt, the subtle bows on the shoulders, the fitted bodice, the prarie-blue pattern! It's a vintage find, naturally. Matched with a mustard belt, this is a dream look for me. Even more motivation (as if I needed it) to make at trip to the flea market this weekend. 2. 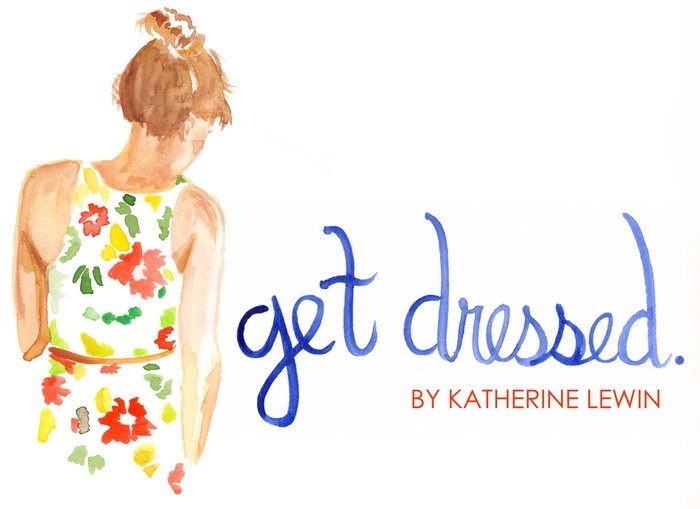 Shameless Plug: My first column is live on College Fashionista. Click on over to check it out, and I would love to hear your comments!